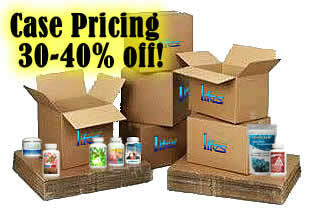 To save you money and increase your profits, LifesMiracle offers large discounts on cases of our nutritional products! The case pricing is 30-40% off the lowest autoship price of the individual products! Case pricing is for members and distributors only and may be ordered in your backoffice.